In business, customer relationships are all about individual purchases and keeping customers loyal to a brand, but the nation’s colleges and universities have much different levels of customer commitment. For such academic institutions, customer relationships extend from the time high school students start their college searches; through the student years; then as alumni; then as donors/patrons, hopefully to where they send their own kids to the same school; and beyond. The relationship typically involves not only the students themselves but also their parents, grandparents, and other family members, and it branches out to other school-related entities, including sports teams, fraternities and sororities, advanced degree programs, and more. Other college customer relationships could involve professors, employees and administrators, businesses and foundations that provide endowments, government agencies, financial lenders, think tanks, and a host of other people and groups that all share some kind of commitment to the school. As a result, specialized systems, some built on top of other basic CRM systems and others built from the ground up, have been developed to address this market. “It takes a CRM system to personalize communications to the student life cycle,” says Cathy O’Bryan, associate vice president of client services and support at Indiana University. The school, which is headquartered in Bloomington, Ind., and has eight campuses around the state, maintains customer relationships with a wide range of customers who have a wide range of affinities with the university. Personalizing the information about how each person or business is connected with the university is critical to establishing, solidifying, and continuing those relationships, O’Bryan says. Indiana University uses Salesforce as the hub of its CRM initiative, which includes five pillars: marketing and communication, recruitment, human resources, employee relationships, and corporate relationships, according to O’Bryan. But that is certainly not the case at many colleges and universities, with a large number still using combinations of enterprise resource management and other technologies without a true CRM system to tie things together. A good many schools still rely on older CRM systems that don’t work well with new communications channels, like social media or SMS, or can’t scale appropriately. The college market is unique enough that Salesforce.com has products designed specifically for it. Other vendors, including Oracle and Microsoft, have also tailored their CRM solutions with versions specifically for the college market, and a spate of companies, including DemandEngine, TargetX, and Jenzabar, cater almost exclusively to the higher education market. Another CRM systems vendor, Spark 451, spun off a separate company, Element 451, just to work with higher education customers. The many touchpoints that make up that student experience, Kadiu explains, are still handled at many colleges and universities by separate, siloed systems that aren’t integrated, resulting in wasted time and manpower and lost handoffs between systems. “There are a lot of transfer delays and errors,” he says. By contrast, Element 451 includes a number of integrated modules that work together to ensure that prospective students aren’t lost between systems. These include tools to help schools build and manage mobile apps, messaging apps, email and text messaging campaigns, microsites, surveys, and dedicated landing pages, and they include a range of other tools, such as ones for managing events like open houses and campus tours; predictive modeling functionality to identify candidates with a high likeliness to apply and enroll; and comprehensive dashboard reporting and data analytics tools to optimize performance of admissions recruitment campaigns. CRM systems that provide communications throughout the student’s life cycle offer better opportunities for a continued relationship, says Austin Laird, product director for higher education at Unit4, a provider of student management systems. With a single system that doesn’t require handoffs between recruitment, admissions, enrollment, and alumni/donor relations, schools can keep better track of all communications with students, offering continued rich engagement from end to end, he says. 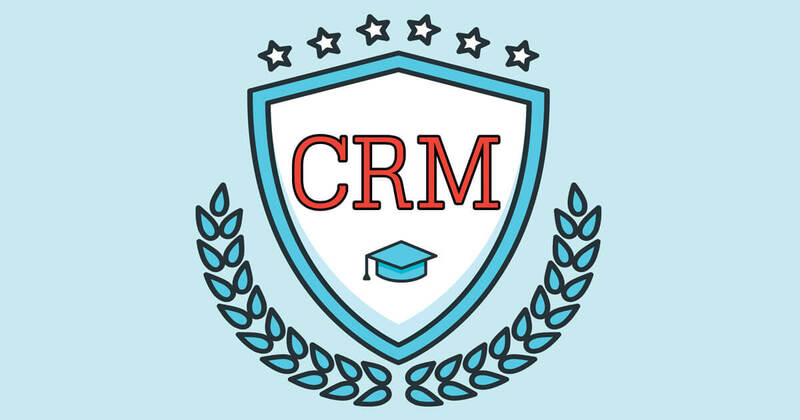 CRM systems can also provide added value to colleges and universities by linking into systems that track class attendance, grades, etc., so that they can take preventative measures to keep students on track. If, for example, a college admits a student but he doesn’t register for classes, the CRM system should be configured to alert an adviser, who can then investigate the situation and intervene. “The more information that you have, the more data that you have on different characteristics, the more you can help ensure a student’s success,” Laird states. To be truly effective, the CRM system also needs to record and maintain students’ preferred modes of communications and backups (e.g., text followed by email or phone call followed by text) so that outreach occurs in the most effective manner. The CRM system can also push notifications to students about activities—such as employer campus visits, lectures, and club meetings—to keep them engaged, Laird adds. If the student achieves an associate’s degree, adding that detail to the CRM system can trigger congratulatory messages that also offer information about advancing to a bachelor’s degree, for example. “Any of these things can help promote student success,” Laird says. Recognizing this important connection, Salesforce.com recently introduced Salesforce Advisor Link to provide academic advisers with a complete view of every student and create individualized or group plans optimized for student success and higher graduation rates. Algonquin College in Canada, Butler University in Indianapolis, Oregon State University, and the University of Florida are piloting Salesforce Advisor Link to transform their student-adviser relationships. Adding to the complexity for colleges and universities is the fact that many of them, particularly the larger ones, have extremely diverse pools of prospective students, drawing applicants not just from down the street but from across the country and even from foreign countries. Each individual prospect needs an admissions and enrollment portal suited to her specific needs and interests. A prospective student from Spain might prefer a portal in Spanish, while an engineering prospect likely wants to know about the school’s science labs and technology disciplines. Similarly, transfer and graduate students have different needs than traditional freshman enrollees. By providing that rich constituent experience, the right CRM system can help one Ivy League school successfully recruit a student over its Ivy League competitors, Levy says. The right CRM system can also help higher education institutions achieve their goals for diversity of students, geographical mix, or desired student body parameters, according to Levy. But for higher education institutions, managing all of these processes together is a daunting task that requires systems capable of handling massive amounts of data. That means investing in a CRM system that can automate processes, store information, produce reports, and do so much more. It goes far beyond what can be accomplished with just the most basic application/enrollment systems, as Taylor University in Upland, Ind., found out when its recruitment needs quickly evolved. Taylor has since deployed the Jitterbit API Integration platform to connect a variety of applications to Salesforce, which the school adopted as its main CRM tool for student recruiting. With Jitterbit, Taylor integrated its existing admissions, marketing, and financial aid solutions with Salesforce to create a centralized dashboard that everyone could use to find the most up-to-date information. “Jitterbit transformed the way our admissions counselors and office staff interact with data from all of our different systems, providing a 360-degree view of our students and applicants, without having to look in multiple places for that information,” said Taylor University’s enrollment systems administrator, Susanne Ours, in a statement. Taylor is not alone. More than 50 colleges and universities, including Allegheny College in Pennsylvania, Cornell University, UCLA, the University of California-San Francisco (UCSF), and the University of Miami, leverage Jitterbit’s API integration platform. For all of them, the Salesforce tie-in is crucial. Salesforce boasts systems capable of helping schools manage their dealings with students throughout the school-student life cycle. Its recently launched Education Cloud for Higher Education is a set of solutions designed to give institutions a 360-degree view of students at every stage, identifying actions needed to recruit the right students and make smarter admissions decisions, give personalized support to every student, and better connect with alumni and donors. Among its distinct features are the Higher Education Data Architecture (HEDA)—which contains solution sets for recruiting and admissions, student success, and advancement—and Salesforce Advisor Link. From the time the student first expresses interest in a college, visiting its website, clicking on a recruiting email, or interacting with its social media site, Salesforce captures the information to start building a personalized journey. Salesforce’s Pardot platform then offers a full suite of marketing automation and analytic tools to help schools find and nurture prospects, move students through the funnel of interested to enrolled, and maximize marketing ROI. Schools can use the platform to create personalized email marketing and branded landing pages and forms, and then measure campaign effectiveness with Google AdWords integration, search term tracking, and keyword performance analysis. Older, disconnected systems that can’t follow the entire student life cycle not only lead to lost opportunities for the colleges and universities but also to frustrated students who are expecting to transition smoothly from one role to the next with a minimum of friction, Estrada says. And because the relationships don’t end once students receive their degrees, colleges and universities need systems that allow them to keep track of and communicate with alumni and donors no matter where they go in life. Many CRM system providers assert that their technologies can do that, but caution is warranted, says Tim Hill, president and general manager of higher education solutions at Blackbaud, a supplier of software and services specifically designed to help nonprofit organizations with fund-raising. “With increasing challenges, ranging from dispersed alumni to new expectations from donors to shifts in the funding landscape, we understand that higher education institutions need trustworthy, end-to-end communications that meet their unique needs,” Hill adds. Indiana University uses Saleforce for most of its CRM initiatives, but has a specific alumni/donor outreach for which it is using Blackbaud. Blackbaud offers a pair of solutions designed to help colleges and universities connect with alumni and other donors: its cloud-based Rasier’s Edge NXT and Blackbaud CRM, its lead offering for fund-raising, marketing, and program management. Both products are purpose-built for the advancement and development departments of higher education institutions, Hill says. Raiser’s Edge NXT reportedly helped one institution achieve a 484 percent return on investment, increase gift revenue by more than $2.1 million, grow major gifts by 56 percent, and save time and resources by simplifying the processes for research, scheduling, and activity logging. Open APIs, deep engagement analytics, and a staff of 150 data scientists help ensure that Blackbaud’s offerings track elements that should produce positive fund-raising results, Hill says. Earlier this year, Blackbaud integrated its cloud fund-raising and engagement solutions with Facebook’s fund-raising solution. As a result, event supporters can simultaneously solicit donations directly via their own social networks and their related Blackbaud webpages while helping view and manage Facebook-based transactions. But no matter how colleges and universities solicit donations and communicate with prospects, students, alumni, and everyone else in their “customer” bases, they’ll definitely require CRM integration—and it all starts with the contact center, as online school Penn Foster learned. With more than 40,000 graduates each year, Penn Foster needed a customer service solution that could keep up with customer demand. It employs roughly 300 agents in contact centers at its headquarters in Pennsylvania and at other locations in Arizona and Canada. 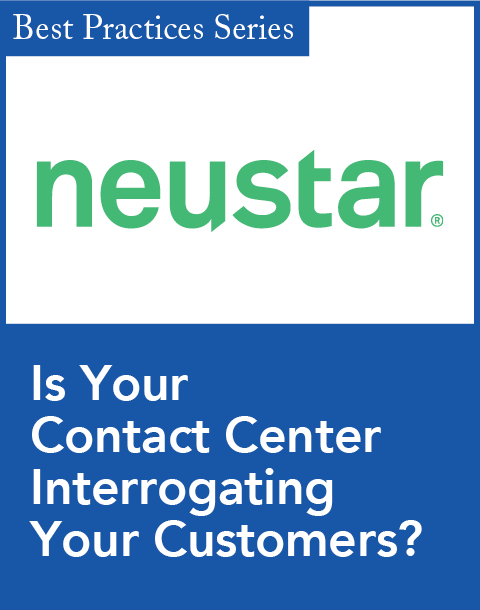 An additional contact center in Ohio is run by an outsourcer. These contact center operations support many functional areas for Penn Foster, including accounting, admissions, client services, financial services, student services, and success coaching. Penn Foster’s contact centers are running Five9’s Virtual Contact Center, which includes Engagement Workflow, reporting and analytics, an autodialer, and interactive voice response, but the real strength of the Five9 technology is its ability to integrate with other systems. In the new environment, Penn Foster uses Oracle Service Cloud, Aspect workforce management, and Authority Software for audio recording. The Five9 Adapter for Oracle Service Cloud enables agents to communicate with students over embedded softphones, email, and chat. The next step is to integrate Salesforce with Five9. 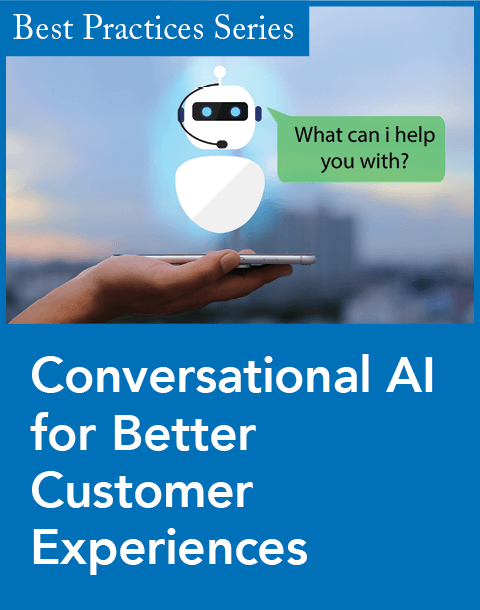 Penn Foster plans to use this integration for its B2B/Client Services team and is gathering requirements for launching visual IVR for self-service functionality. 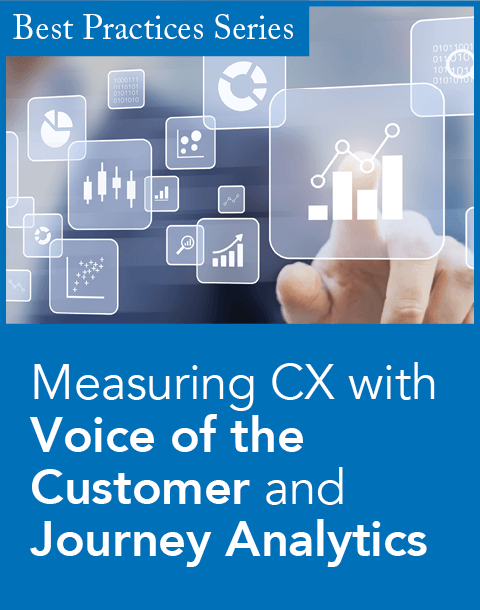 “The ability to provide consistent, relevant, and easily digestible communications to the student base allows for a better customer experience and increased satisfaction,” says Emily Cramer, contact center technical project manager at Penn Foster. And that is true no matter where the student and the school are in their relationship. Phillip Britt is a freelance writer based in the Chicago area. He can be reached at spenterprises@wowway.com.